Over five years ago now, after having their daughters within a week of one another, both Lianne and Cheryl identified that nowhere locally offered baby ballet or toddler ballet classes suitable for their 8 month old babies, so they decided to create a partnership using Lianne’s performing and teaching skills with Cheryl’s commercial business management experience to create Starz Ballet Babes LLP offering ‘Starz Ballet®’ dance classes, aligned with the EYFS and Key Stage 1 goals across Hampshire. 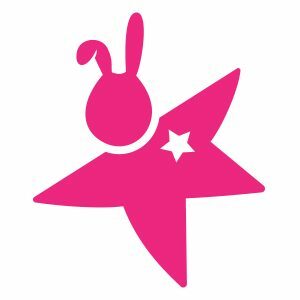 They are proud to offer flexible well paid work to their outstanding team of fifteen Starz Ballet® teaching partners who enable Starz to run over 70 classes every week, as well an an enormous annual show where all children are invited to perform, in a nurturing first introduction to the magical Starz Ballet ® stage shows which incorporate their adorable class mascots, the Ballet Bunnies, Bebe & Beau! Lianne left home at 17 to train at Performers College near London where she completed a 3 year musical theatre course and passed her teaching qualifications with distinction. She then travelled the world for 10 years performing both on land and for prestigious cruise lines before returning home, and focused on teaching dance and singing. She has 2 fantastic children, Harry and Amelie who both seem to be sharing her love of performing! 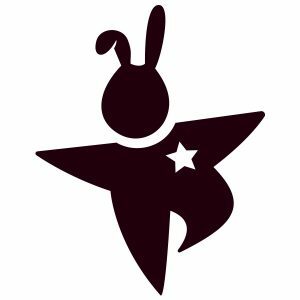 Lianne has a huge passion for teaching pre-school dance, it is so very rewarding to see her Starz Ballet® pupils learning things for the first time and seeing the pride in their faces as they master each new skill. 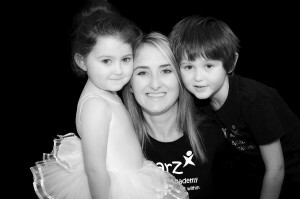 Cheryl is proud mum to Ethan and Isabella who love to dance! Cheryl attended toddler dance classes from 2 yrs through to her teens. Dancing was a fun and sociable hobby for Cheryl throughout her childhood, but was never planned to become such a huge part of her future! Cheryl has had a successful 14 year Commercial Management career working for retailers Marks and Spencer and Debenhams. Prior to launching the first Starz Ballet® dance classes in 2011, Cheryl’s work had been based in London, so swapping the lengthy daily commute for an exciting new self driven career which is sociable and balances well with family life has meant Cheryl has never looked back!